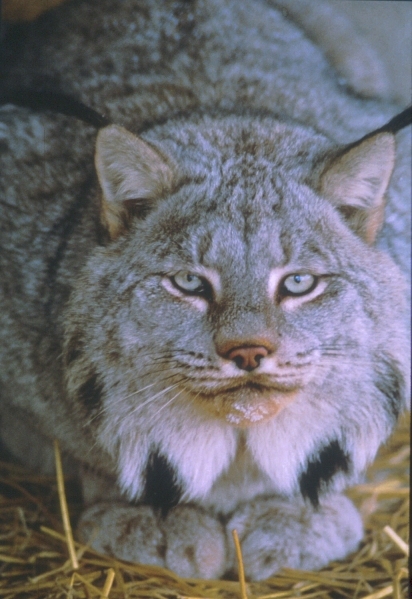 Lynx formally occurred in areas of suitable habitat across mainland Nova Scotia and Cape Breton Island. 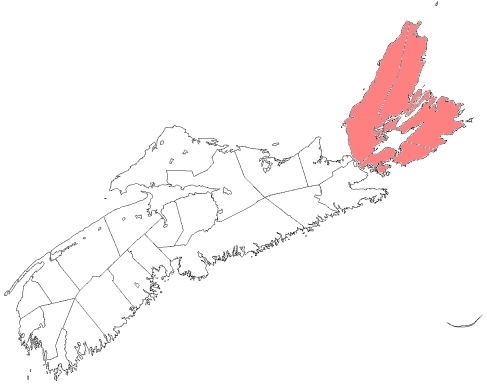 The current population is very small and restricted to two areas in the highlands of Cape Breton Island. Historic and current threats to Lynx include: harvesting, competition from bobcats and coyotes, habitat loss, disease and climate change.